If you spent a good amount of time mulling over the decision about whether or not to add a sunroom to your home and finally decided to move forward, you probably felt a sense of relief and anticipation. We at Four Seasons Sunrooms look forward to going on this journey with you. However, the decision to install a sunroom is only the first of many you will need to make regarding your sunroom, and you may find some of the terms confusing. Here is what you need to know. What Are Three Season Sunrooms? 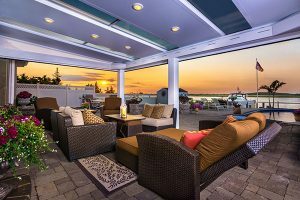 If you look at distributors other than Four Seasons Sunrooms, you may see advertisements for three season sunrooms and wonder whether a three-season sunroom is the standard type. 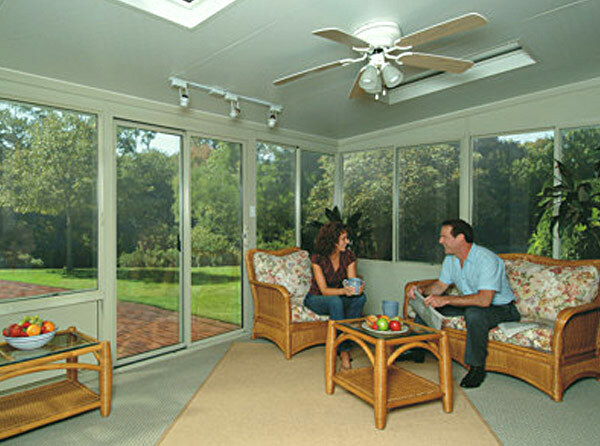 Simply put, a three season sunroom is one you can enjoy for three seasons out of the year. What you can infer, of course, is that there is one season of the year where you can’t enjoy your sunroom if you install a three season sunroom in Lebanon or surrounding areas in PA. That would be winter. The reason three season sunrooms typically aren’t a good fit for winter is because their windows do not have the kind of insulation and protection you get from the glass in a four season sunroom. This means indoor heat can escape from your sunroom glass and render the room too cold to enjoy. If you are interested in installing a three season sunroom in Carlise or neighboring area contact us today for help deciding on which sunroom style is the best fit for you. Why Would You Want a Three Season Sunroom? The main advantage that three season sunrooms have over the four season variety is that they are a bit more affordable. If you don’t live in your home for most of the winter, it may be worth it for you to opt for a three-season sunroom to save a little bit of money. If you do spend your winters at home, you will probably want to invest in a four-season sunroom so you can enjoy it all year. If you like the idea of a beautiful sunroom that allows you to experience the outdoors, whether it’s during the height of summer heat or it’s too cold to go outside, we’re happy to help. 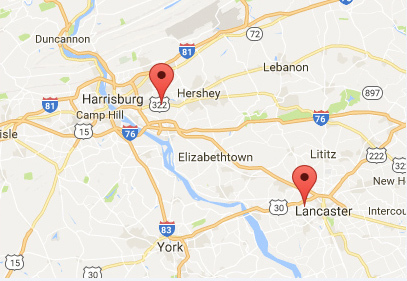 Fill out our online contact form or give us a call at 717-564-2244 to set up a free in-home consultation to get started. We’ll send a qualified sunroom expert to your home and together we’ll come up with just the right three season sunroom design options for you and your family.